I am creating this webpage as a WARNING & SERVICE to my fellow students. 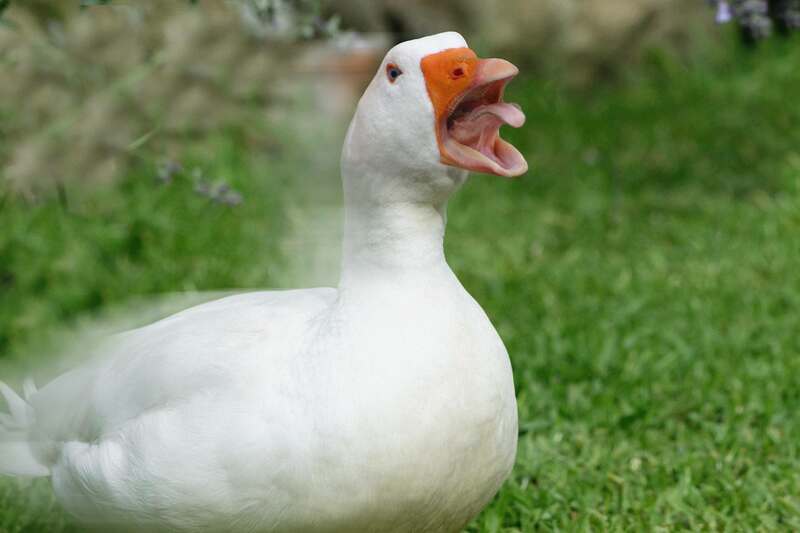 I fed the duck SOYLENT and it became FURIOUS. DO NOT FEED THE DUCK SOYLENT. I have heard it is roaming campus and STILL ANGRY. Below please drop a pin below where you have spotted the angry duck. MOBILE: TAP THE MENU IN THE TOP LEFT & SELECT "ADD"